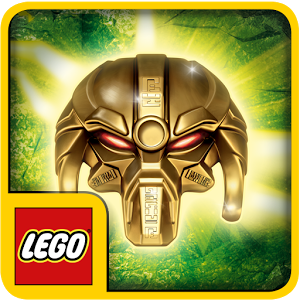 Deep into the Labyrinth of Control, Makuta has sent Umarak the Hunter to find and retrieve his old Mask of Control. 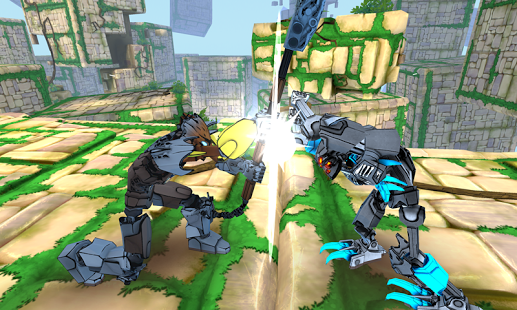 Team up the Toa and unite their powers with the Elemental Creatures as they fight their way through the dangerous maze. 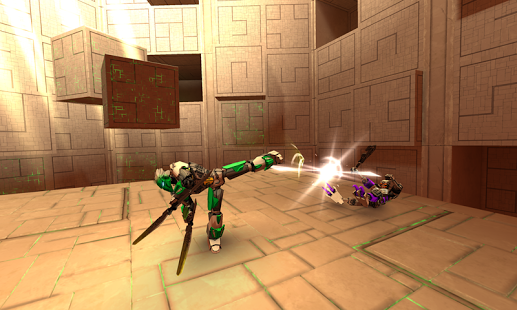 Play alternatively as Tahu, Lewa and Pohatu to Hit! Smash! and Strike! 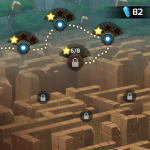 all enemies in epic battles scenes. Collect Crystal Shards to increase your Toa’s level and unlock and upgrade their Combat Moves, Stats and Special Powers. 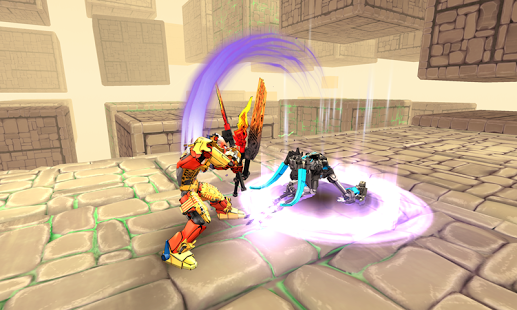 The elemental powers of the Toa are in your hands in this fast-paced Fighting-Adventure game… will you be able to control them all? Be aware of Umarak the Hunter! He will not let himself get caught by the Toa and the Elemental Creatures and he will surely do everything he can to stop you. 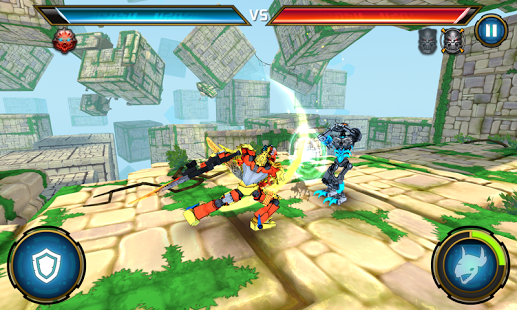 – Swipe, tap and trigger buttons to easily launch powerful attacks, defensive moves, and special powers. 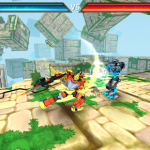 – Collect Crystal Shards to unlock new combat moves and powers, as well as upgrade skills. – Call Elemental Creatures for help and unite them with the Toa to increase their power. 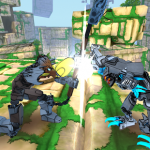 – Fight Skull Warriors, Skull Bashers, Skull Grinders, and Umarak The Hunter. – Advance into the Labyrinth of Control and retrieve the Mask of Control before Umarak The Hunter. 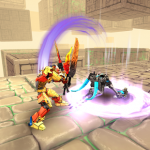 – Play three Toa and their Elemental Creatures (three more Toa will join the fight in the next update). 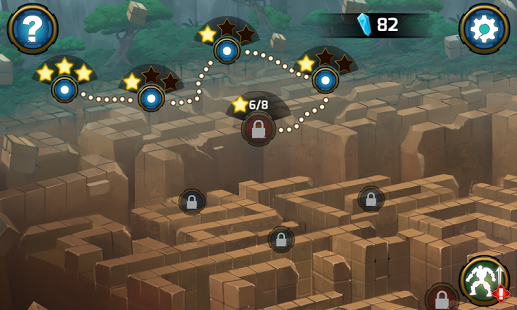 – Collect as many Stars as possible to unlock Battlefields. 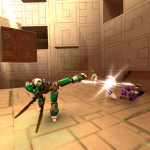 LEGO® Bionicle® Mask of Control is free to play and offers no in-app purchases.